The quintessential suave hero, Roger Moore has enjoyed a successful career that has spanned seven decades, from early television through the golden age of Hollywood and on to international superstardom. Dashing, handsome, and every inch the archetypal English gentleman, he is most widely known for making seven blockbuster films as arguably the most debonair 007 of all time. He has worked with some of the world’s most legendary stars, including such luminaries as Noel Coward, Sean Connery, Elizabeth Taylor, Richard Burton, Lana Turner, Gregory Peck, Cary Grant, Richard Harris, and Michael Caine. For the first time, Roger shares his recollections of playing some of the world’s most famous roles as well as myriad stories from his personal life, including events from his childhood in London and his experiences during World War II. Filled with anecdotes from his encounters with celebrities of every variety and his memories from the heydays of Hollywood, this is a frank, funny, and disarmingly charming story of a life lived among the stars. 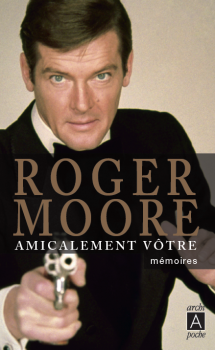 Sir Roger Moore, KBE, has had an extraordinary career that has spanned seven decades, from early television to the golden age of Hollywood and on to international superstardom. 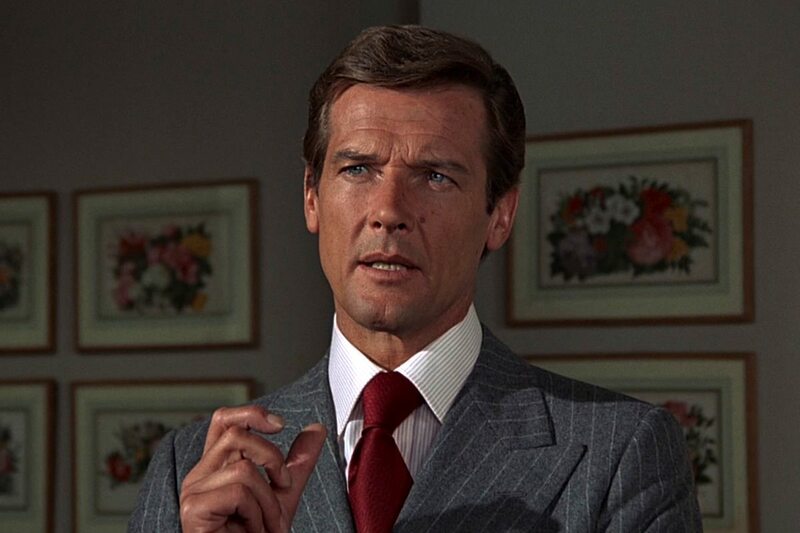 Dashing, handsome and every inch the archetypal English gentleman, he was unforgettable as The Saint, as Lord Brett Sinclair in The Persuaders and, of course, as James Bond, making seven blockbusting films as arguably the most debonair of the 007s.